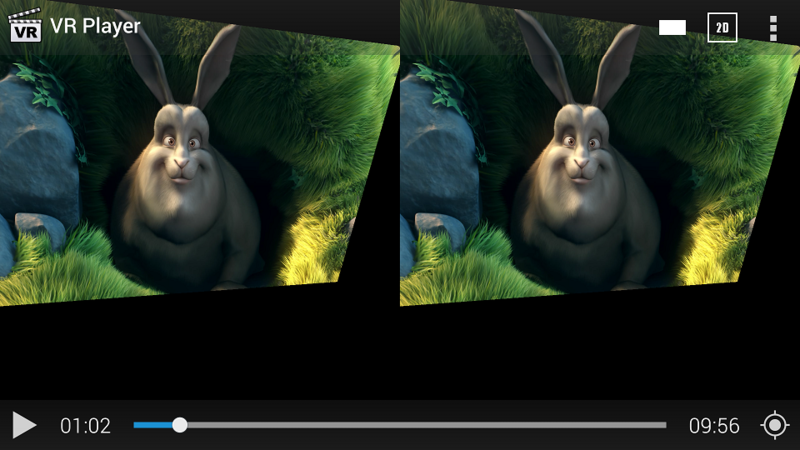 The VR Player is a powerful media player designed specifically to watch immersive content with an HMD. 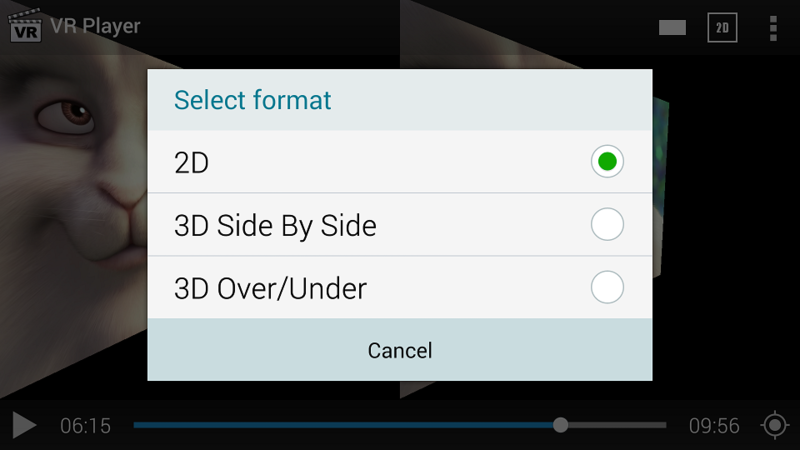 Create your own home cinema using your Smartphone and a simple HMD adaptor - no expensive 3D TV required. 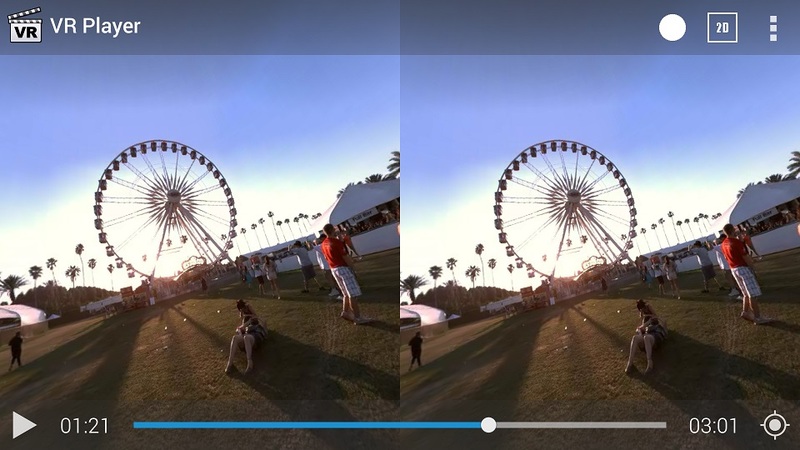 Watch action cam (GoPro) videos without the distorted fisheye feeling. 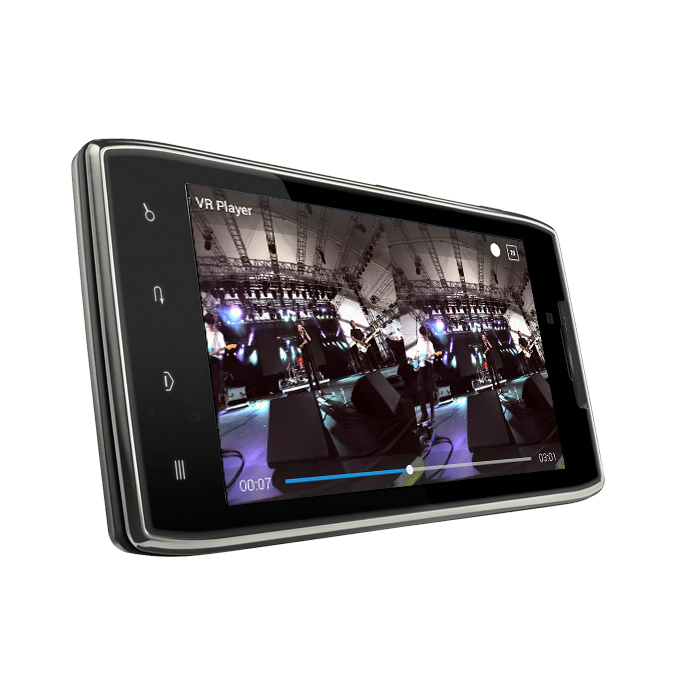 Capture and watch action videos like you where there. 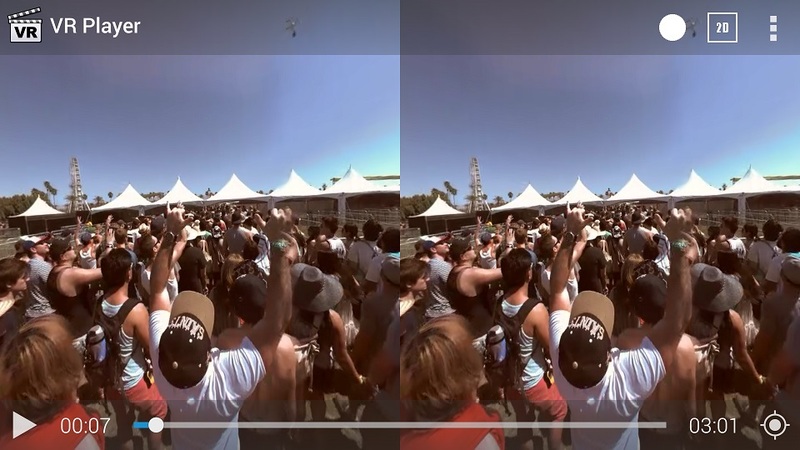 Use your Smartphone camera to see through your headset - to reach your popcorn! 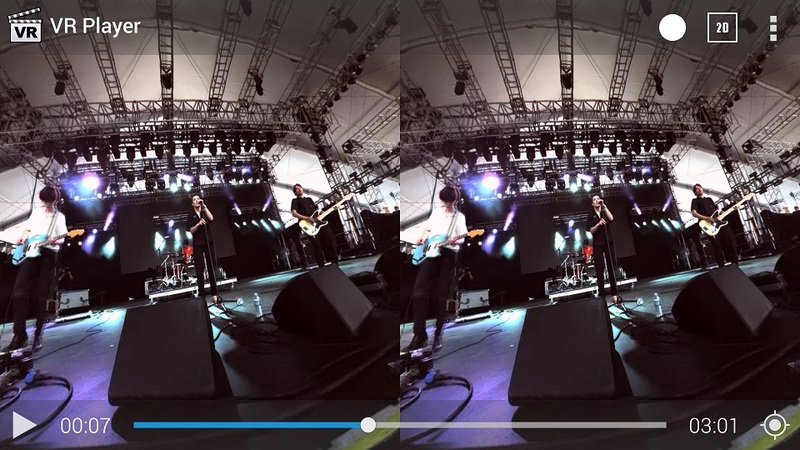 Here are some screenshots to give an overview of the VR Player app for Android. You NEED to spend money on this GREAT App So this is the BEST app that is worth the money. 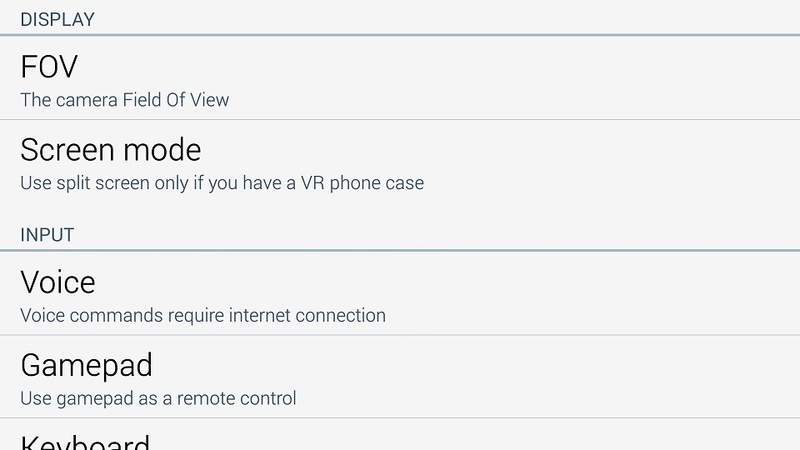 It has the most functionalities and no lag at all!! 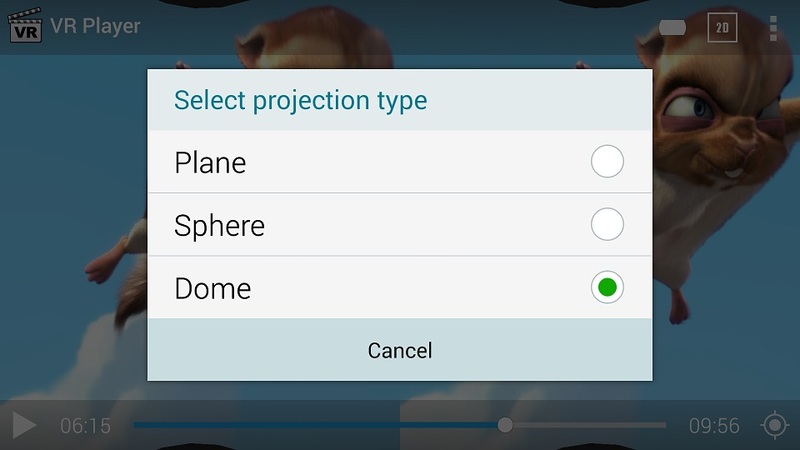 Better than any YouTube VR or Video VR app. WoW Amazing Thanks so much for making this and for doing it so well. 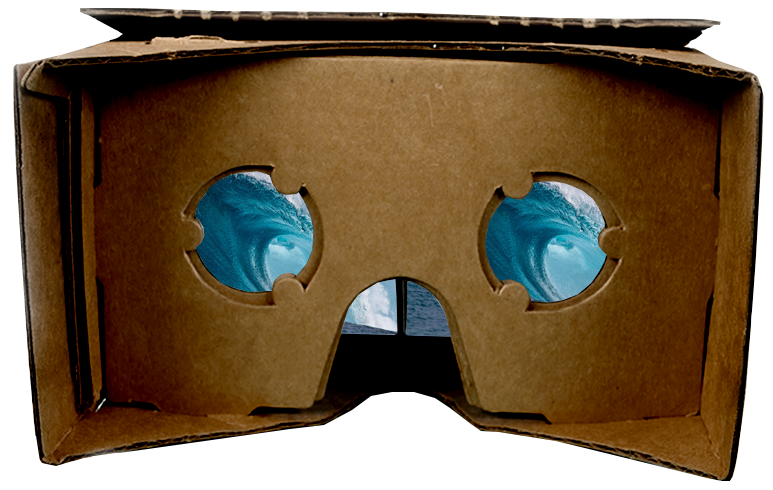 Far better than anything I have watched on oculus rift, really cannot say enough about it. Really great. Best player on the market. 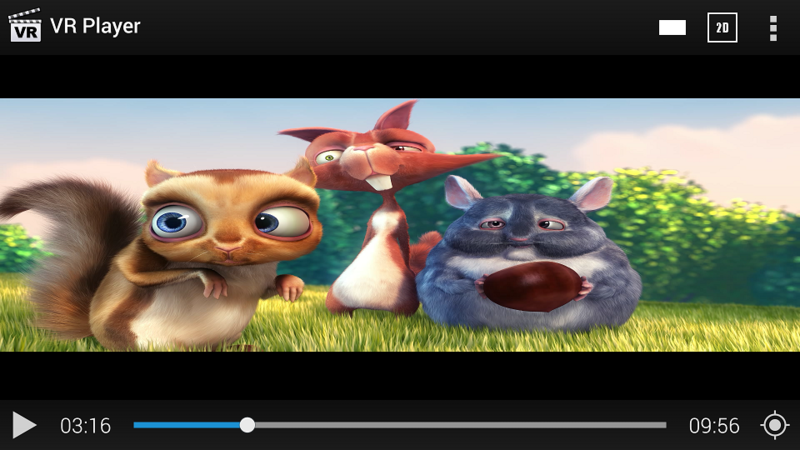 Great VR Video Player Best VR video player on Play Store. Have feedback, suggestion, or any thought about our app? 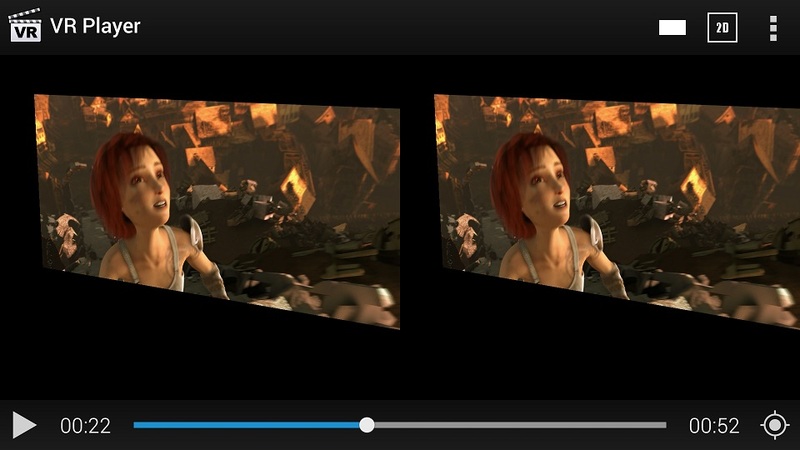 Want a customized version of the VR Player for a specific project? Feel free to contact us. © VIMERSIV INC. 2016 - All Rights Reserved. SpherePlay is a registered trademark.